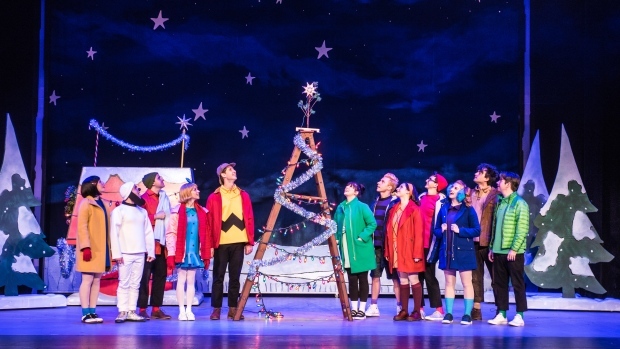 Email for your chance to win a 4-pack of tickets to see “A Charlie Brown Christmas” at the NAC on November 19. Live on stage, Charles Schulz’s timeless story of the spirit of Christmas, showcases the unforgettable music of Vince Guaraldi performed by a three-piece ensemble on stage, as well as a concert of beloved holiday carols led by the Peanuts characters. Contest runs Monday, November 5 at 6 a.m. to Friday, November 9 at 10 a.m.